Captain Stelios is a sailing and speedboats instructor, certified by the British Royal Yachting Association (RYA). Captain Stelios has many years of experience as a Captain in numerous boats ranging from sailing boats and motor yachts, such as the historic racing yacht Candida (sailing yacht ‐ 36 meters, built 1929 @ Camper & Nicholson) and the Troia (motor sailer ‐ 34 meters). He joined the Arktos team in May 2016. Captain Stelios is a member of the Greek National Team in Olympic categories for Star and Finn and he has been awarded in Greek championships in six different categories (Optimist, Laser, Finn, Star, Dragon, J24). He also has won many awards in racing in triangle sailing and in open sea sailing. He maintains his fathers sailing school which was established in 1982. Captain Stelios creates tailor-made itineraries for his guests based on his vast knowledge of the Greek islands and seas and taking always under consideration his guests preferences. Captain Stelios speaks Greek (native tongue) and is fluent in English. Konstantis graduated from Le Monde Culinary School of Athens and has since continued to expand his knowledge through various cooking and pastry seminars, extending his knowledge and variety in high profiled dishes. 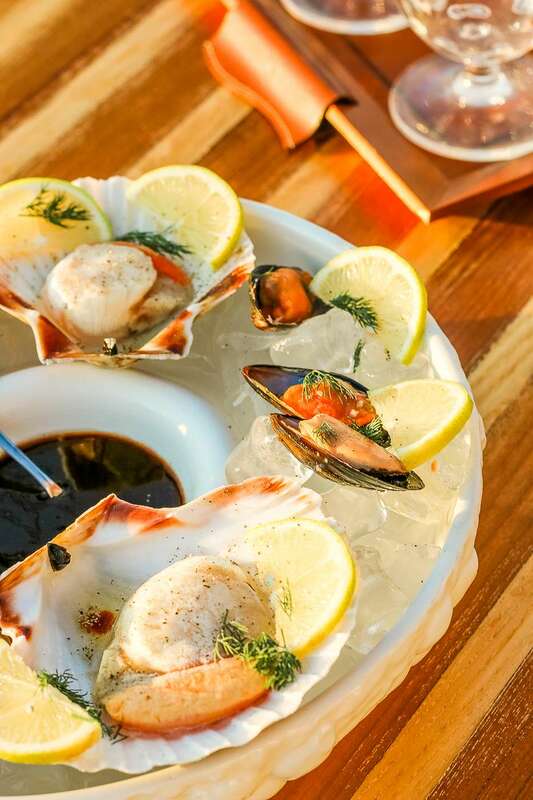 Konstantis has been working as an outstanding chef since 2011 and is able to prepare a wide range of plates varying from international cuisine to traditional Greek cuisine. 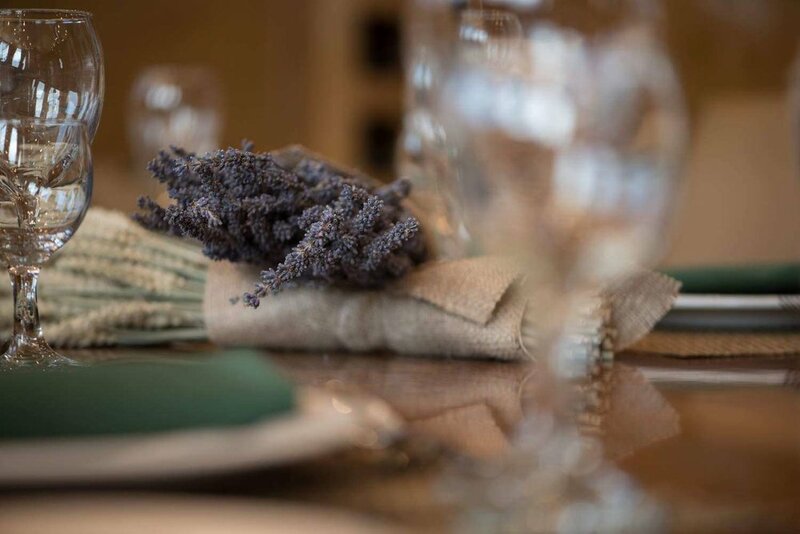 Konstantis enjoys creating delicious dishes, sweets and home (boat) made bread for his guests and he is happy to accommodate any special dietary requirements they may have. Through his abilities and skills he always strives to provide his guests with an unforgettable experience to cherish in their memories. Konstantis is fluent in English, has a very pleasant attitude and is very communicative. Giannis has studied Marine Engineering in Greece and has served for 12 years on board sea going vessels. Giannis joined the Arktos in May 2013, when he took charge of the engine room. Giannis speaks Greek (native language), English and some Italian. 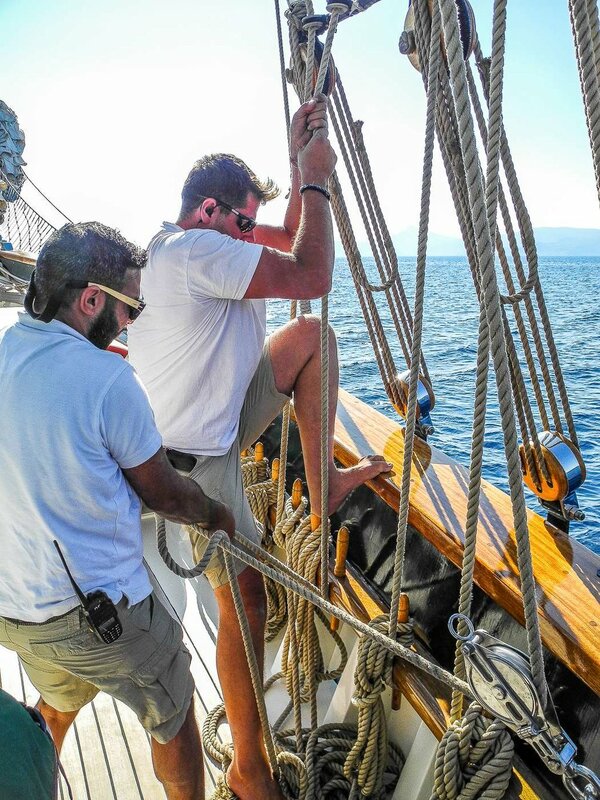 Konstantinos has been working at sea since 2009. He has served as assistant steward on passenger coastal ships and as deckhand on board various yachts such as motor yacht Marla (50 m), Noa of the Seas(26 m), Ragus (24.5 m) and motor sailer Aegean Schatz (30 m) before joining the Arktos in March 2017. Konstantinos has served at the Special Forces, an explosive specialist, he has a Lifeguard License from the Hellenic Lifeguard Academy, has attended two First Aid courses and is holder of 2 Diving Licenses and a Skipper License. With his helpful and friendly disposition, Konstantinos strives to make your stay on board as pleasant as possible. Konstantinos speaks Greek (native language), English, some Spanish and Hebrew and is currently studying Russian. Dimitris has been working at sea since 2009. He has served on board various motor sailers and catamarans, until he joined the Arktos in February 2017. He participates in the Attica Nautical Offshore Sailing Club racing sailing team and has a Diving and a Sailing License and has worked as an assistant skipper at the program of the General Secretariat for Youth Three-days sailing in the Aegean. Dimitris is also a member of the Greek Rescue Team of West Attica, and has good knowledge of First Aid. Before finding his way to the maritime business, he had been working for SUMMITEAM, a company who specializes in professional maintenance of wind turbines and hanging bridges. Dimitris is an over-whelming kind-hearted and very caring member of our team, with an extremely friendly and joyable personality. He is a hardworking and very attentive sailor, who will look after the guests at all times, making them feel comfortable and safe. His main concern is to make everything possible, so that the guests have the vacation of their lifetime. He speaks Greek (native language), English and Bulgarian. Joanna is an amazing professional stewardess, who has a wonderful personality and a beautiful smile, which lightens the spirit of everyone around her. Children simply adore her, while her calm character and high professionalism allows her to cope with any given situation. Joanna has graduated from the State School of Tourism in 2007 with a 1st class degree and since then she has held positions as a waitress at several 5 star hotels (Ledra Marriott, King George Palace, Sofitel Airport, NJV Athens Plaza) and the New Acropolis Museum. She has also waitressed in banquets, conferences, society weddings and other V.I.P. events and in privately owned villas providing service to Greek and foreign diplomats, politicians and shipowners. Joanna has served on board the motor yacht PARIS A (35 m) as chief stewardess before joining Arktos in March 2017. She has a very good knowledge of wines, spirits and cocktails. Joanna is a highly trained professional, dedicated to her field of expertise, has a brilliant smile, is always eager to meet her guests every need and wants to ensure that they have a fantastic time on board. Joanna loves traveling abroad, music and playing the guitar, and working out, she is holder of 2 black belts in Tae Kwon Do. Joanna has the British as well as the Greek Nationality and is very communicative. She has a great sense of humour and her responsible attitude always makes consider first the safety and well-being of her guests.